Why did you suggest that "The ham" was supposed to represent John the Baptist's head? I cannot see any reason to suppose this. An exclusive interview with Gauguin's great grand-daughter! 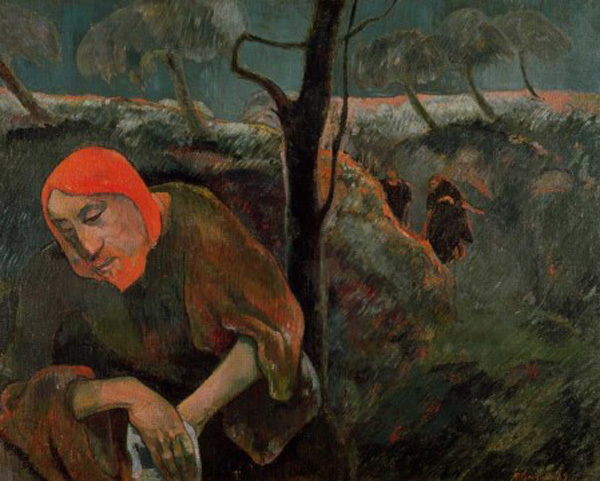 Gauguin in Egypt - did you know? Blog: Gauguin's Tehamana: spirit of ancient Tahiti?